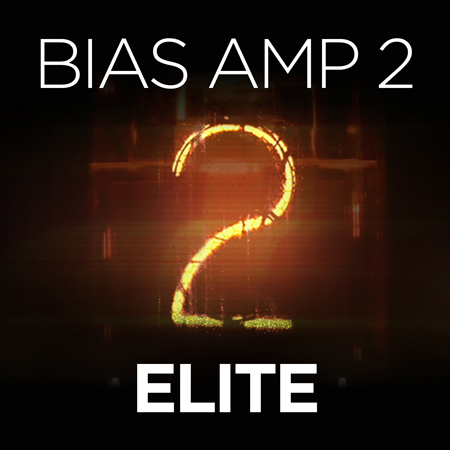 Guitar amp technology is taken to the ultimate in the Elite model, which features Authentic Licensed Celestion IRs. 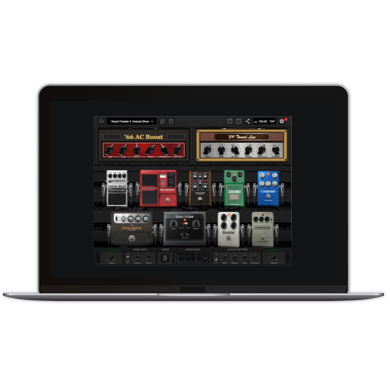 Our featured Impulse Responses include the Celestion Vintage 30, Blue, Greenback, G12-65 and G12H Anniversary. 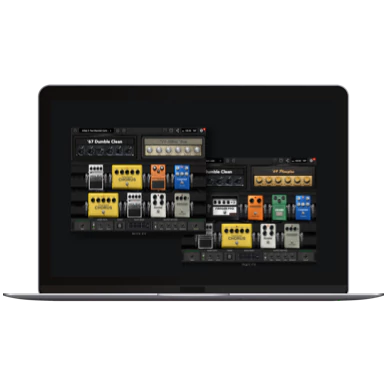 All this, plus everything that’s in the Professional model, bringing you accurate tone for discerning ears. 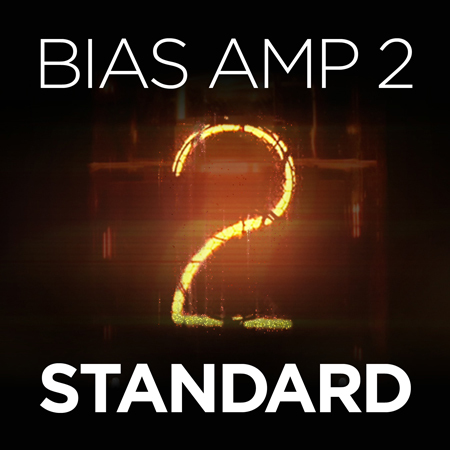 After purchasing your license you will receive an email confirmation with a link to redeem BIAS Amp 2.